Supply chain visibility is not an end, but a tool. It is the means to achieving true supply chain effectiveness, agility and ultimately, corporate profitability. 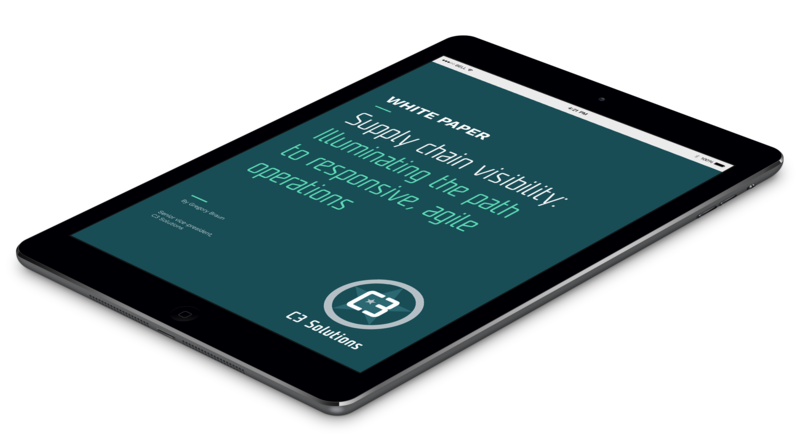 The purpose of this paper is to take a step back and look at what visibility really means in supply chain operations, what it can do for you and the conditions needed to achieve it. Using real-world case studies, you will also see how true visibility leverages integrated, active and agile technology to enable continuous, real-time decision-making. Learn today how you could tranform your operations!